When Prince Rogers Nelson passed away last month, the world mourned a true musical legend. Prince was able to break barriers in the music industry by doing things his way and marching to the beat of his own drum. Many of us are aware of the countless songs and albums Prince provided his fans with. There are, however, some pretty popular songs sung by other artists that were penned by none other than Prince himself. Let’s take a look at some popular songs you didn’t know were written by Prince. 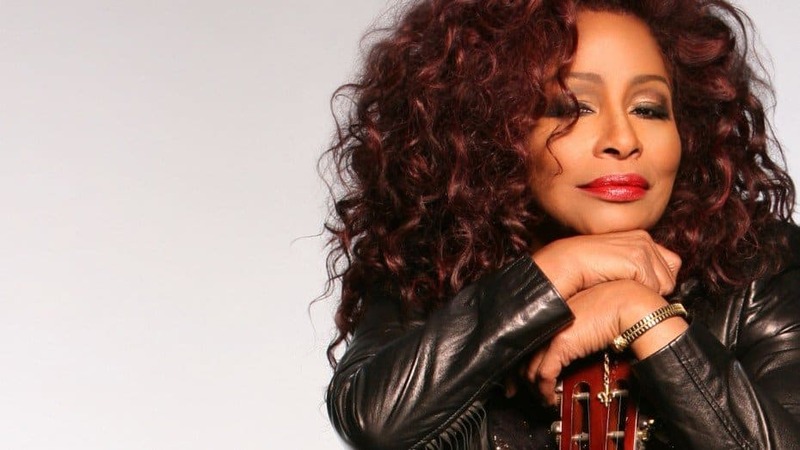 Chaka Khan had a huge hit on her hands back in 1984 with ‘I Feel For You’. Prince wrote and recorded the song five years before giving it to Chaka Khan. Prince originally released ‘Do Me, Baby’ back in 1982. The song however didn’t become a hit until Meli’sa Morgan covered it back in 1986. Alicia Keys recorded ‘How Come You Don’t Call Me’ for her debut album back in 2001. The song was originally feature on the b-side to Prince’s song, ‘1999’. 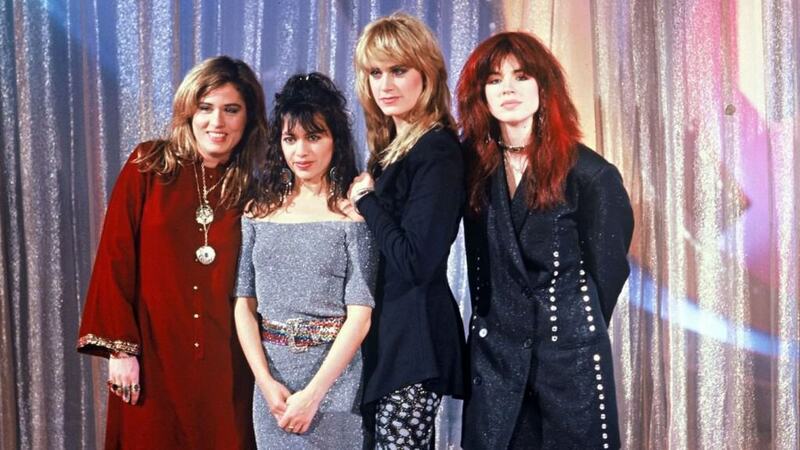 Prince sent The Bangles a few tracks he penned after seeing them at a concert. The group eventually recorded Manic Monday and the song became a hit. Cyndi Lauper stated that when she first heard Prince’s demo for ‘When You Were Mine’ she was blown away. Back in 1981, Lauper wasn’t aware of who Prince was but she knew he was something special. Prince helped co-write Stevie Nicks’ hit ‘Stand Back’. Stevie credits Prince’s hit, ‘Little Red Corvette’ for giving her the inspiration to create the single. Vanity 6 were Prince’s protégés so it was only right he’s the mastermind behind their hit single, ‘Nasty Girl’. 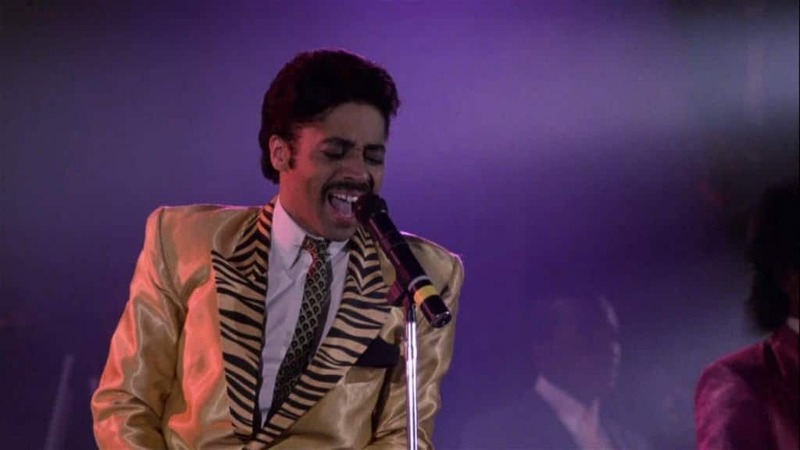 Morris Day co-wrote ‘Jungle Love’ with Prince for the film, ‘Purple Rain’. 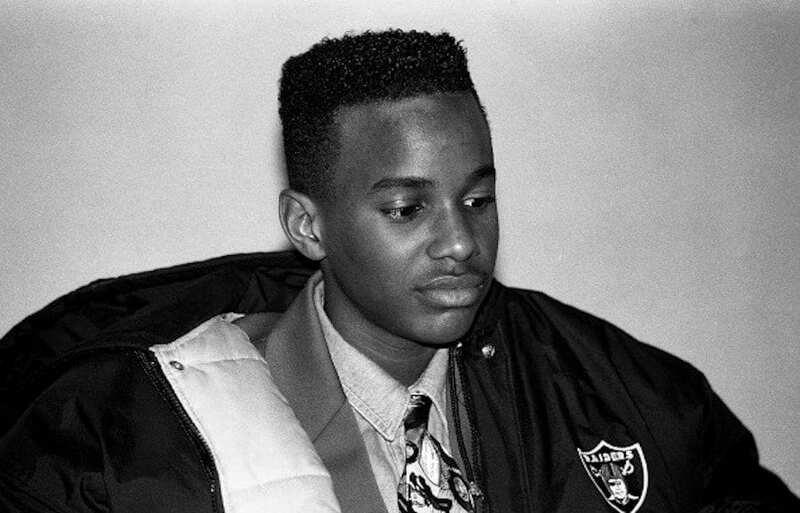 ‘Round and Round’ was the first hit single for teenage sensation Tevin Campbell. Prince wrote and produced the 1990 hit song. 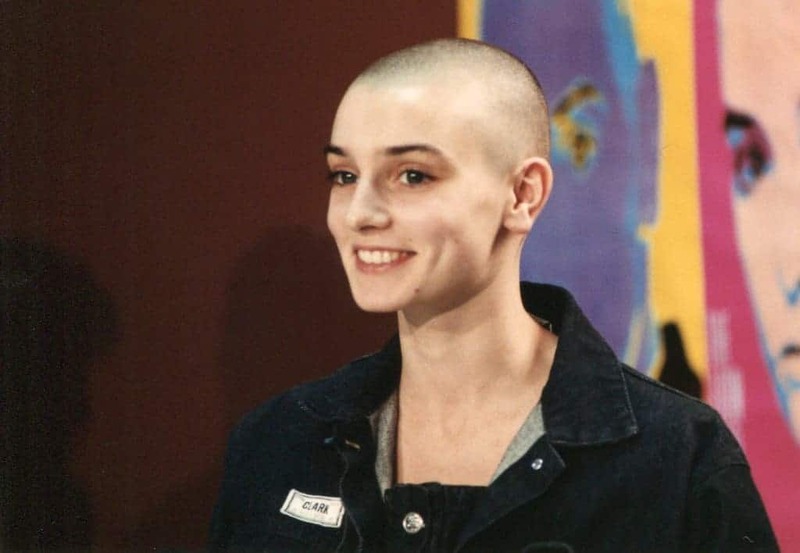 Sinead O’Connor sung this ballad back in 1990 and it became a hit. ‘Nothing Compares 2 U’ was originally recorded by Prince with a band called The Family.